Technical description of the land. Description of the building (number of storeys) and condominium units. Description of the common areas and facilities. Interests acquired by unit buyers. Purposes for which the building and units are to be used. Certification by the landowner, if he is other than the party executing the master deed, that he is agreeable to the registration of the master deed on his title. Execution of a deed of conveyance transferring land title to condominium corporation. Submission of building plans to assessor’s office to obtain individual tax declarations for the condominium units and common areas. Application for registration and license to sell with the HLURB. For condominium projects exclusively for either residential or commercial use, simple majority shall be based on a per unit of ownership. The condominium corporation shall not, during its existence, sell, exchange, lesse or otherwise dispose of the common areas owned or held by it in the condominium project unless authorized by the affirmative vote of a simple majority of the registered owners. Prior notification to all registered owners is required. 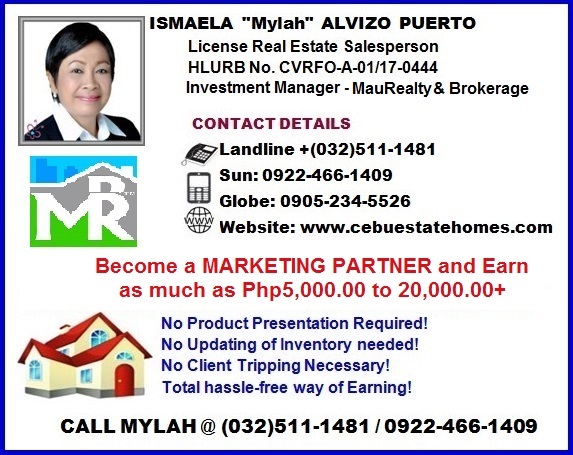 The condominium corporation may expand or integrate the project with another upon the affirmative vote of a simple majority of the registered owners, subject only to final approval of the HLURB. Pay the realty tax on his unit. Share the realty tax on the land and common areas. Pay the insurance on his unit. Share the insurance on the common areas. Give other unit owners the priority right to buy his unit (right of first refusal). If so required by the master deed. The management body may constitute a lien on the delinquent condominium unit by registering with the Register of Deeds a notice of assessment and delinquency. Such lien may be enforced in the same manner provided by law for the judicial or extra-judicial foreclosure of mortgage. Unless otherwise provided in the declaration of restrictions, the condominium corporation may bid at the foreclosure sale. The unit owner affected shall have the same right of redemption as in cases of judicial or extra-judicial foreclosure of mortgage. Principal Purposes: a) To hold title to the land and b) To set as the management body of the condominium project. It is the matter deed which gives birth in the condominium project. The project cannot exist without a master deed, but it can exist without a condominium corporation.